Friday seems to be a good day to spread a little extra HAPPY to the people around you. 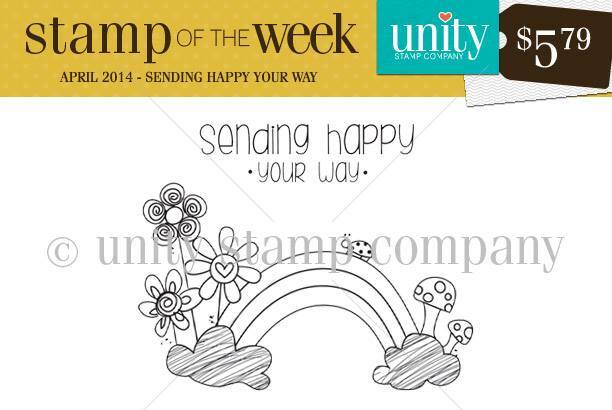 I was up late last night playing with the new Unity Stamp of the Week "Sending Happy Your Way" and couldn't wait to share it. I'm linking up with Unity FWF party! Everything about this little card makes me happy. I colored the stamp with Copics and die cut using Lawn Fawn "Stitched Journal Die". 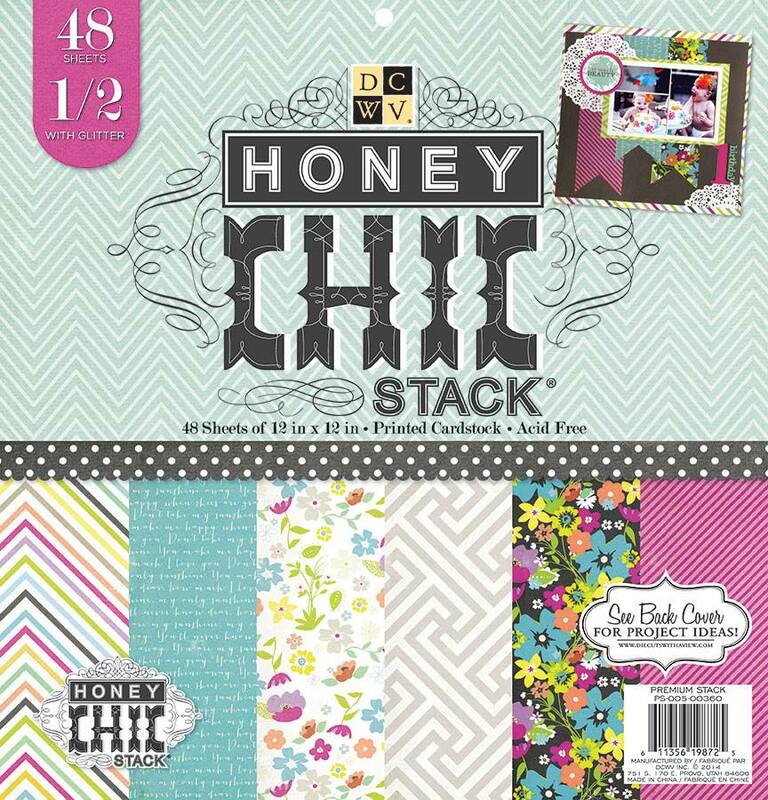 The pattern papers are from DCWV "Honey Chic" stack. I also splattered some fun Color Shine mists in "Pink" and "Teal" and tied it all off with a bright magenta bow. This is my favorite Stamp of the Week I've worked with yet. It will be great for so many different occasions, and yes it is SO much fun to color! This is so cute! I think I will like this SOTW too! So pretty and fun! Love the pink and green background. These SOTW are pretty cute! Love all of the happy. Now I can't get that happy song out of my head, lol. I love your card, so colorful and cheery!! I love this cute little card! And the cute stamps! Really fun and adorable, the ribbon treatment and the stitching sure add cheer! Love that stack. Absolutely gorgeous and happy card. Love it! Very fun. I love the washi tape behind your image. Have a great weekend. Just realized it was dp and not washi, it would be great with washi as well. Papers look great. Adorable card, the washi tape and the awesome stamp set work so well together. Nice work. Indeed a very happy project. Bright colors and great image. Seems like the perfect sentiment for such a cheerful image in such happy colours! Sweet !! Sweet and happy...perfect cheer me up card, Rachel! Hope your week is great! !